Love, that basic emotion so necessary in our lives. It gives us calm, relaxation and that sense of well-being that makes our world turn and everything has a meaning. We love that you feel in love, and to make your February 14 a day to remember, Silom Spa brings back the treatment Valantine's Relax, so you can give to that special person. The treatment "Valentine's relax" is an experience designed for couples, in which both you can enjoy the benefits of our Essential massage (50 min), followed by an aromatic bath service (25 min) in a nice double suite. It will only be available for Valentine's Day, until 14 February, so do not wait any longer and get your Gift Voucher "Valentine's Relax" for € 115! 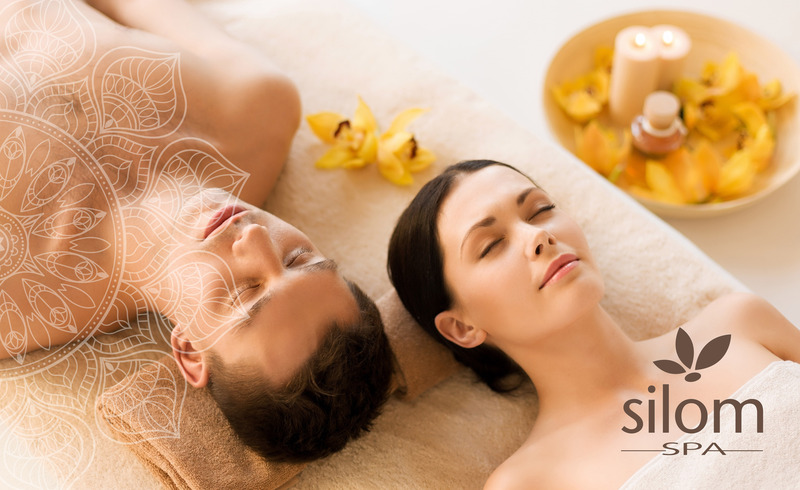 -The purchase and / or use of this gift voucher implies the acceptance of the rules of use of Silom Spa, available in the reception and through the web.